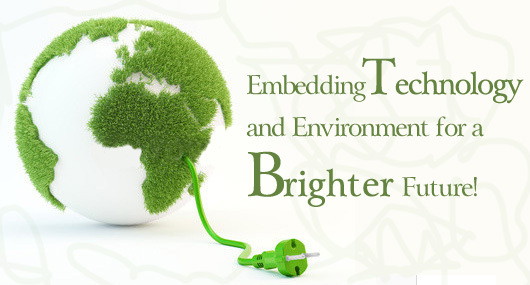 What is eco-friendly technology ? Also known as clean tech, green tech and environmental tech, eco-friendly tech can help preserve the environment through energy efficiency and reduction of harmful waste. Green tech innovators use the latest environmental science and green chemistry to reduce the harmful impact of human activity on the earth. Recently, new innovations in the field of green technology have included highly efficient LED lights, which could be used to make countless other gadgets more environmentally friendly, as well as promising growth in lesser-known renewable energies like algae oil. A company called AGILYX is working on technology that could turn plastic trash into synthetic crude oil. Major companies like Dell and Google are taking notable steps forward with eco-friendly technology in projects ranging from plant-based packaging to vast wind farms. Google has announced that it will invest $100 million in the Shepherd’s Flat wind project in Oregon, which will supply an average of 235,000 homes once it’s fully operational. The tech-driven company is particularly interested in the project because it will be the first to use direct-drive turbines supplied by GE. Also, Google currently has a 1.6 megawatt solar installation of its own at its Mountain View, California headquarters. Dell is bringing its latest eco-friendly technology closer to home â€“ specifically, the homes of customers ordering the company’s computers. Dell has announced a new sustainable packaging strategy that will use mushrooms to create product cushioning for shipment. Grown rather than manufactured, the mushroom-based packaging is produced when agricultural waste products like cotton hulls are pressed into molds and then inoculated with mushroom spawn. Within five to ten days, the resulting packaging is ready to use. Mushroom-based packaging is biodegradable, making it a far greener option than commonly used styrofoam and polyethylene. 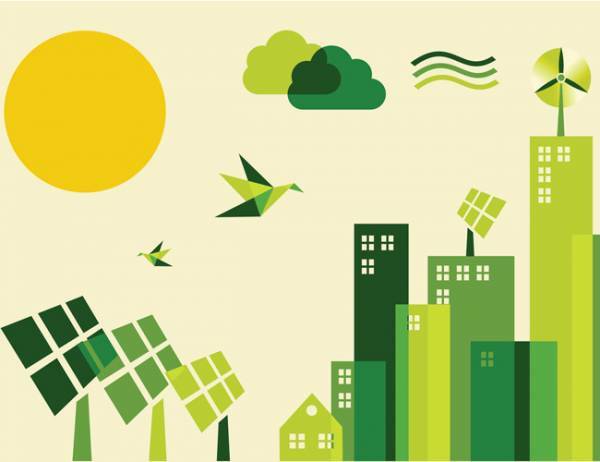 Eco-friendly technology innovations such as these will continue to have a tremendous impact on the tech industry, especially when implemented by companies with a large influence on consumers. INXEE is catching up with the industry stalwarts. 3 Responses to How ‘Technovators’ Are Using The Latest In Green Technology To Combat Environmental Issues : An Update !